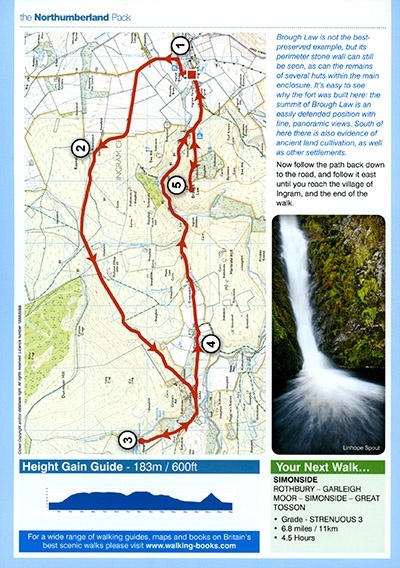 Twenty-five classic walks around the Northumberland National Park and along the county’s stunning coastline. 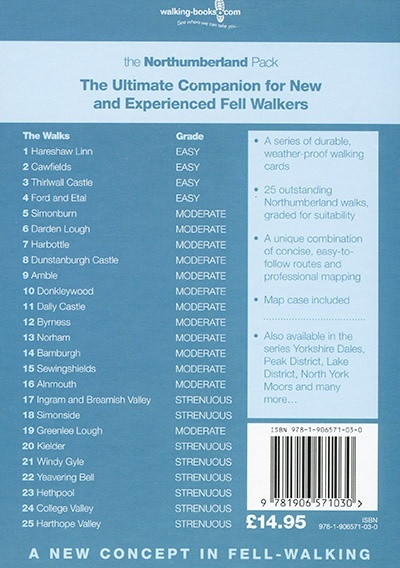 Published by walking-books.com, each walk is printed on an individual and durable, weather-proof A5 card. 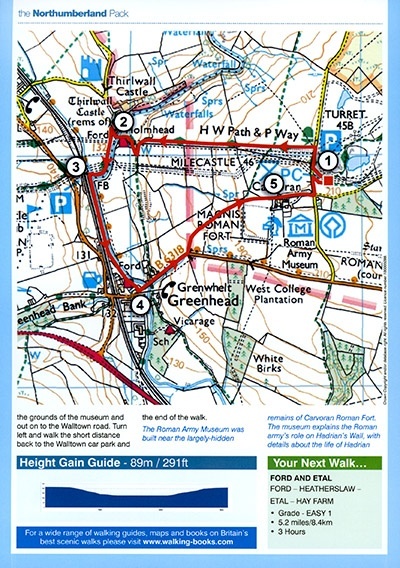 Also included within the box is a matching PVC card/map holder and a fully comprehensive, straightforward user guide booklet. 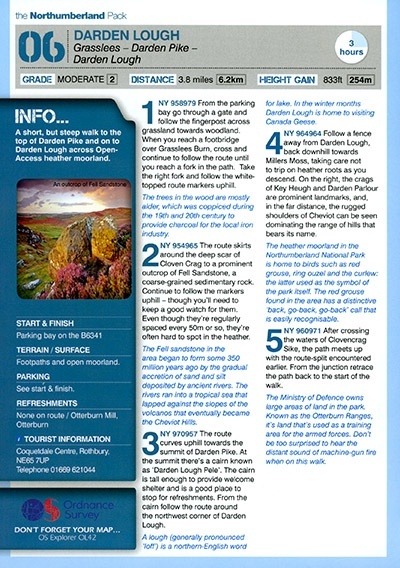 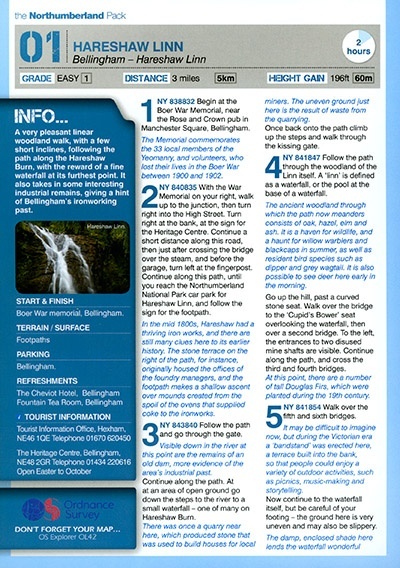 The Northumberland Pack: 25 Classic Walks pack can also be bought directly from walking-books.com here.